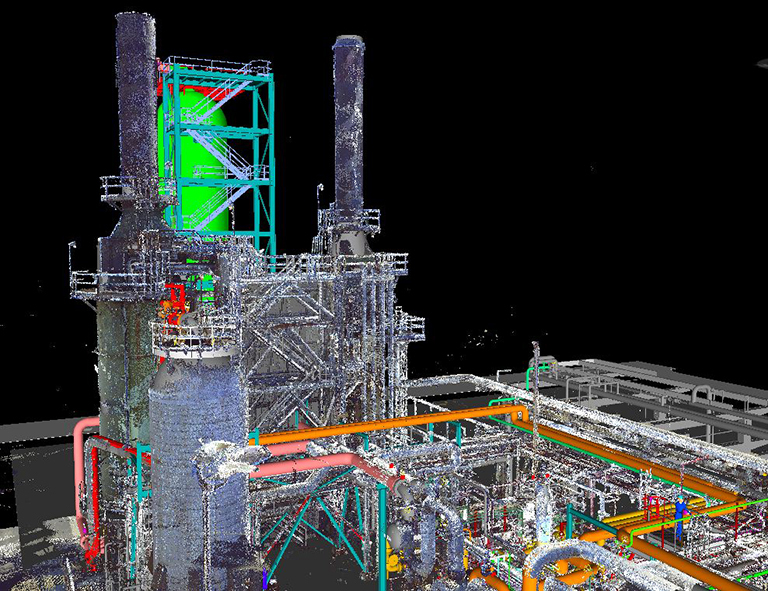 Anvil’s laser scan services bring a state of the art data capturing tool to your project. Laser scanning allows fast and affordable data capture to measure your facility’s existing or as-built conditions. This is especially useful when facility drawings are inaccurate or not available. Our scanning specialists use a FARO Focus 3D laser scanner to gather plant field data. They then use this data as the basis for Anvil’s 3D designs. Our laser scans accurately measure existing equipment, piping, and steel to ensure precise design and facilitate construction fit up. Let our engineers and designers bring this specialized service and design to your next facility revamp project. 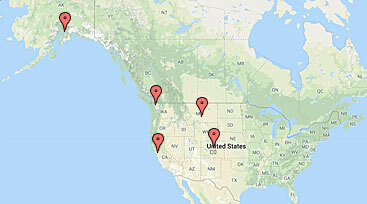 We accurately document and retain existing site conditions in one field trip. We then rely on scan data instead of notes from the walk through. We obtain accurate information early. This improves the design process, which carries on throughout the project. We use laser scan data to detect clashes and we integrate the resulting 3D color photos and “point clouds” with our engineered layouts to give you an ideal view of the proposed design. We create navigation models for construction planning and to identify line and equipment tie-ins and then generate highly accurate P&IDs.